Oh, my glob, you guys, seriously! 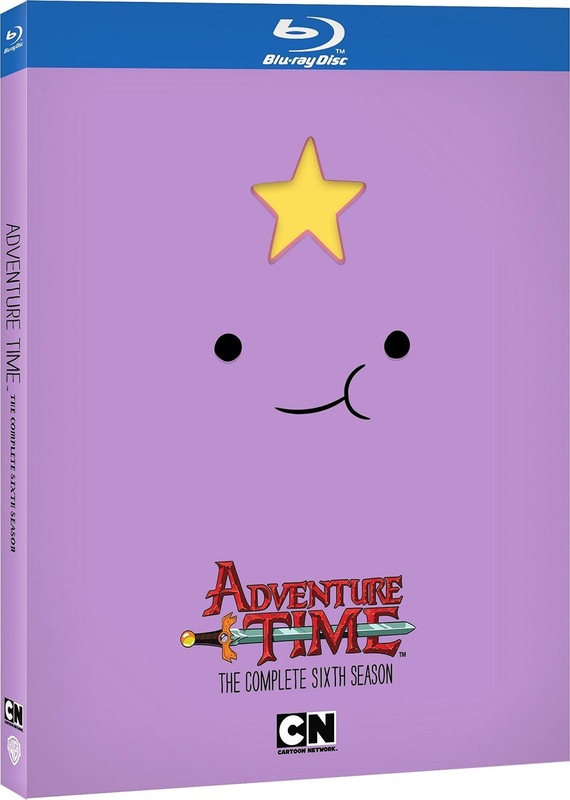 Another great Blu-ray set is out for the sixth season of Adventure Time! *Oh, and call 1-855-5-OH-GLOB to talk to LSP, boyyyyyy. 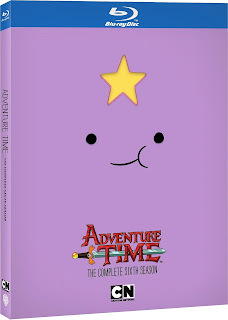 The newest season shows off the uhhh... lumpy... lumps of your favorite purple valley-girl with a die-cut Lumpy Space Princess-themed slipcase. Inside are her insides. Just like the rest of the DVD's and Blu-rays each character become an anatomy lesson with their discs. All 43 episodes from the sixth season are included on two blu-ray disc in great quality. If you're a fan you still need it to finish off quite the impressive collection.